After footwear, your pants are probably the one piece of personal equipment that takes the most beating. 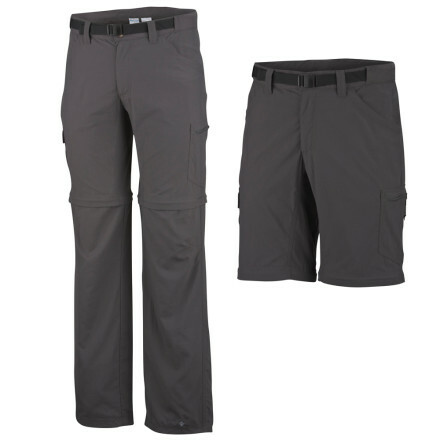 The Columbia Silver Ridge Convertible Pants are extremely lightweight and are made for warmer conditions and in looking at them and wearing them they feel so light that you wouldn’t expect them to last. This is where they surprise with the oldest of the two pairs I currently use just over six years old and they still look almost new. Overall these pants are very comfortable and they are reasonably form fitting without being to tight although they lack the stretchability of my favourite pants the Prana Zion Convertible Pants. The leg length is reasonable but I would prefer the 34″ inseam that is available in the USA rather than the 32″ due to my height. The waist band on these pants is excellent as it comes with two short stretch sections that caters for additional layering as well as weight gain/weight loss on the trail. These pants come with a belt and I suggest using it particularly if you carry lots of accessories in the pockets like I do. 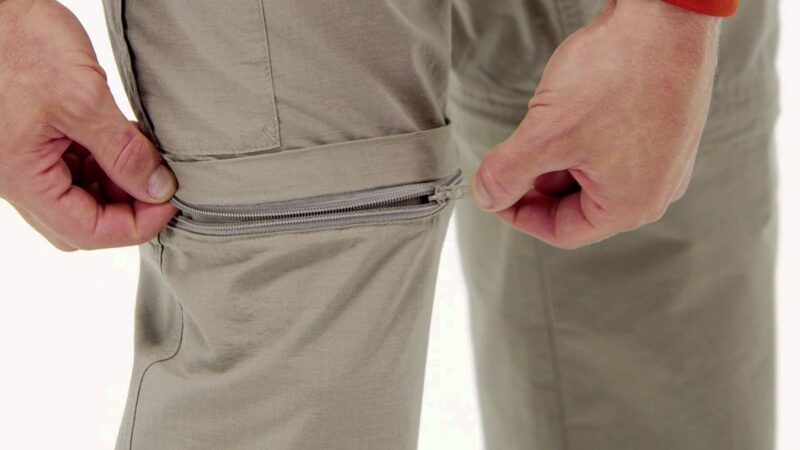 Speaking of pockets, there are six of them. Two in the back, two at the waist an two on the legs (one zip and one velcro) so you have plenty of options to store your accessories. The main drawback for these pants is that the synthetic material gives me a heat rash in extreme heat 30°C+. The zip off legs make it easy to convert into shorts if the weather gets too hot but I am anti shorts when I am hiking and will only unzip the legs at the end of the day when I am relaxing or when I need to wash the mud of the lower section of the pants. Like any pair of convertible pants you tend to be aware that there is a zip in the legs but this isn’t so noticeable as to be annoying. When wearing these pants as shorts, the leg length sits just above knee level. Another minor annoyance is that the lighter colours stain easily. This doesn’t effect the function of the pants but does make them look dirty even after a number of pre-soaks and washes. These pants have been around for a number of years for good reason and even with the various faults I still use these pants as part of my hiking kit.